Photograph of Table Rock, The Flume, Lincoln, New Hampshire, USA. 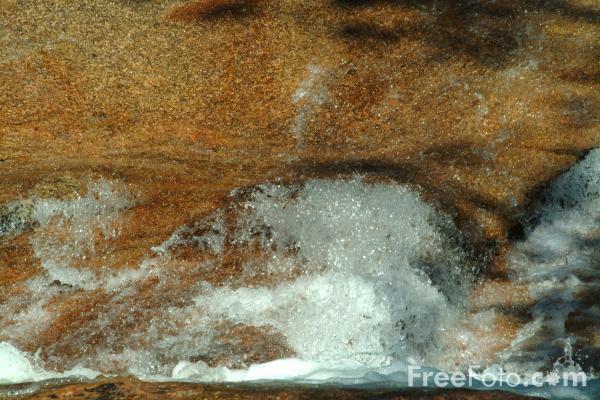 The flat Conway granite rock 500 feet long by 75 feet wide has been exposed by the rushing waters of the Flume Brook. VIEW: More images from the category The Flume, Lincoln, New Hampshire, USA or around the same time .